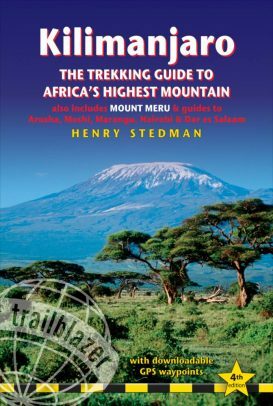 Extremely fast, unique and hustle free way to end your epic adventure after conquering Africa’s highest peak. This Swift descent flight from Mt. Kilimanjaro to KIA/Moshi Airport will turn your 2-day descent to a 60-minute fly, hit that long-awaited refreshing shower and award yourself a chance to explore more wonders that nature has to offer in Tanzania. Award yourself a magnificent “bird’s-eye” view of nature in an exclusive and luxurious scenic flight, taking you from Moshi/KIA airport just to get you exposed to the wonders of nature. Witness a breathtaking view of the glacier flow on the majestic Kilimanjaro or fly over the famous Serengeti and get mesmerized by the abundance of wildlife. Appreciate the beauty of a soda lake at the base of active Ol Doinyo Lengai volcano, lake Natron, filled with thousands of flamingos. The choice is all yours, because we are here to feed your adventure anxiety.